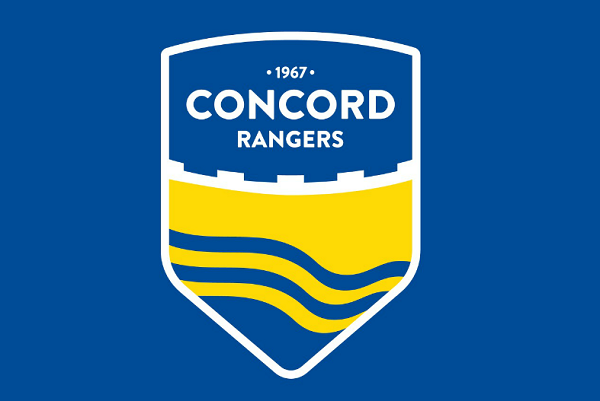 Gordo returned to Concord Rangers this October after spending some time away with Great Wakering Rovers, Canvey Island and others, having left the club nearly 2 years ago. Leon is a pacy left sided player who has scored some memorable goals in his time, including in the Beachboys Ryman Playoff final vs Lowestoft. A notable taker of throw-ins, Gordo has been welcomed back with open arms and is looking to make an instant impact.